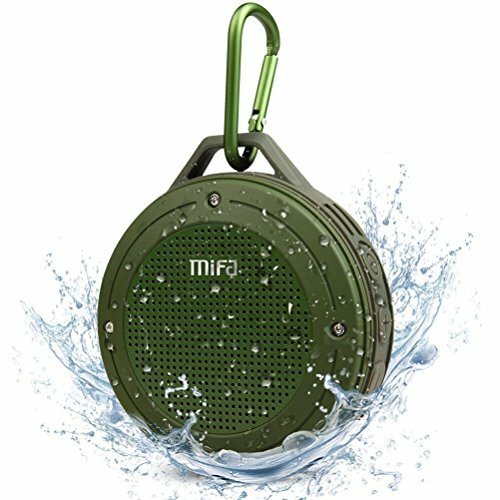 MIFA F10 Bluetooth Speaker uses top-level DSP 3D sound stereo chip and Class-G double charge pump audio power amplifier to break through the limitation of the box size. 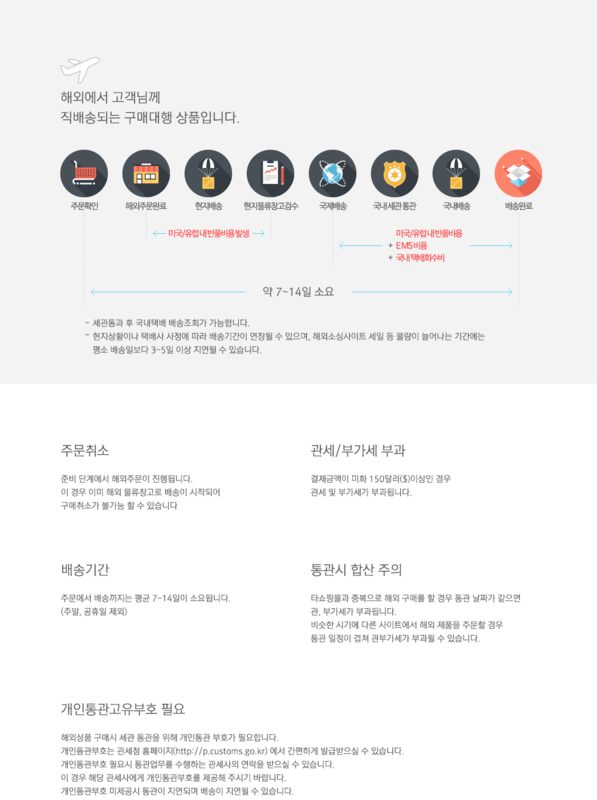 It adjusts the low, medium and high transmission gain dynamically. 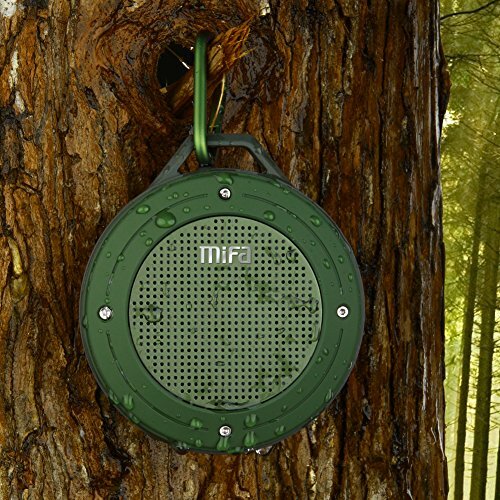 It suppresses distortion hissing sound and improves the sound quality. 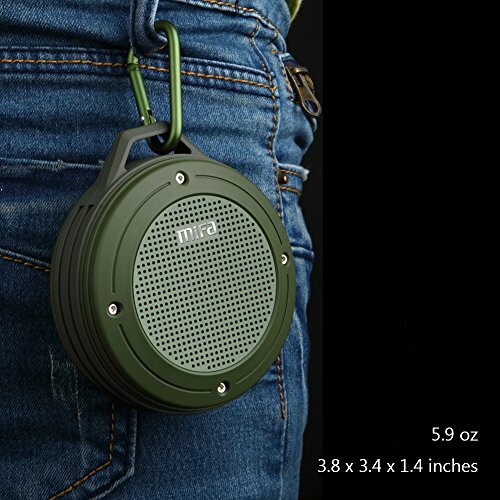 It brings you a comfortable listen experience. 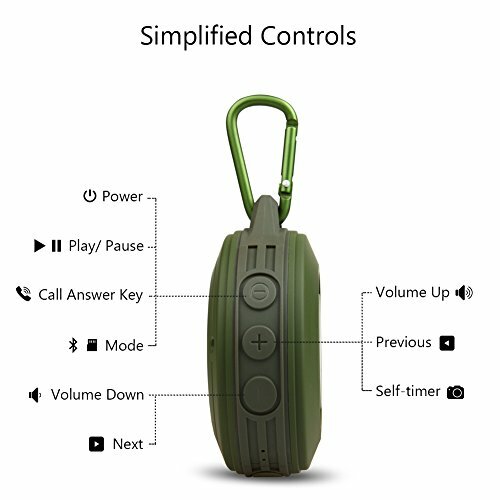 It's a small-sized and light-weighted speaker that you can put it in the pocket of your jacket or attach it to your backpack. 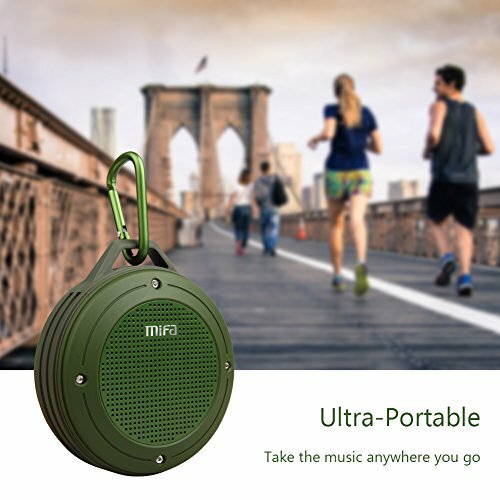 It will be a nice companion when you take outdoor activities like running, climbing, hiking, cycling or camping. 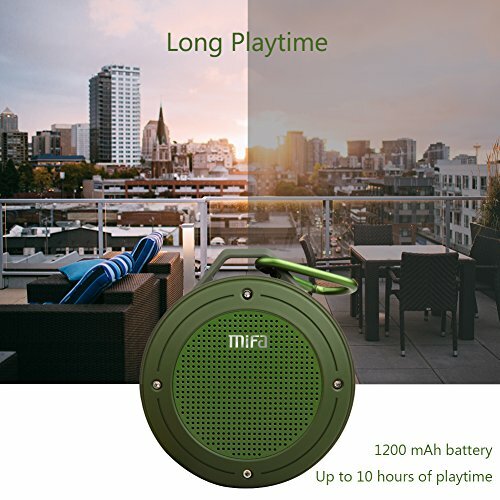 Powered by a built-in 1200 mAh rechargeable Lithium Polymer battery, this speaker offers up to 12 hours of continuous playtime. 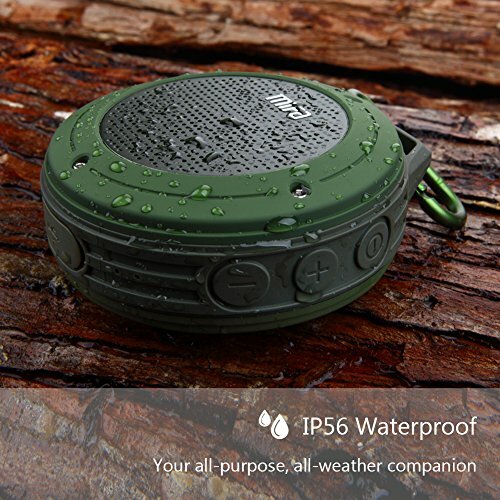 It's IP56 dust-proof and water-resistant. You can use it in the bathroom or take it outside without worrying about the rain or spills any more. 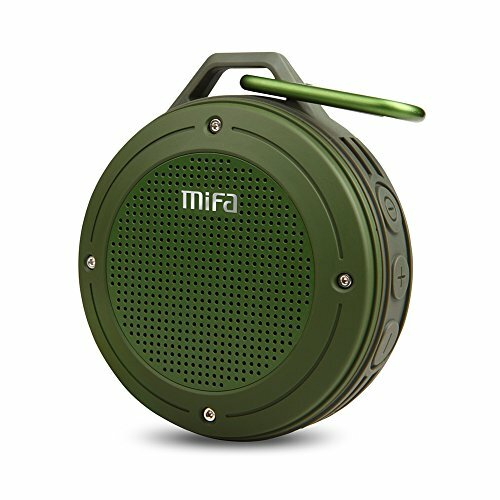 MIFA F10 speaker allows you to enjoy the music from the garden to the beach, from the sunny morning to the rainy night.